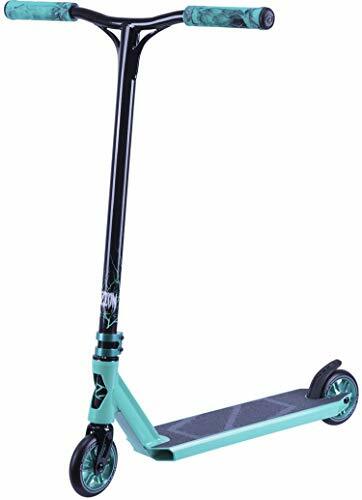 Typically kids get complete scooters to pick up the art of scooter riding. Once they master bunny hops, 180’s, tailwhips and heel whips it might be time to upgrade. 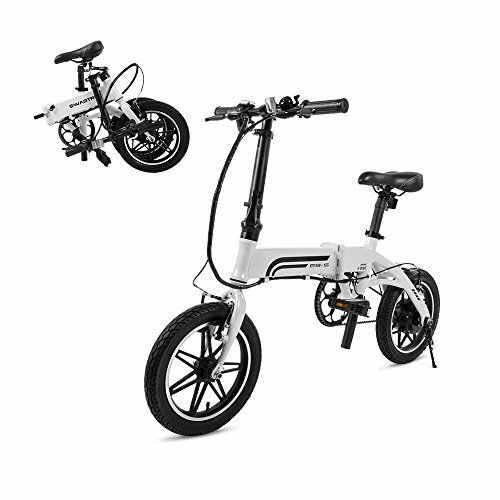 In the industry today there is a vast array of available complete scooters that can stand up to elite level riding. Just check out our selection of scooters here. Just because a complete can handle advanced riding advanced riders usually don’t want a complete scooter. They want the best components from the various brands to make up a unique scooter built for their individual style. If you have a local pro scooter store you should pay them a visit to see what parts they have in stock. Some pro scooter shops will build different custom stunt scooters and then offer them for sale. The Vault Pro Scooters does a good job in this regard. We’ve seen then create videos on their YouTube account of themed scooter builds that they will then sell via their online scooter shop or in store. At Pro Scooters Mart we aren’t currently building our own custom stunt pro scooters but we do sell all of the scooter parts you need to build your own pro scooter. In this post we are going to go part by part and suggest what components will work great together. What parts you select for you scooter should be based on what kind of riding you like to do and also your style preferences. Enough with the introductions let’s get into the scooter parts! The first thing you need to select for your scooter is a pair of grips. When picking your grips you ultimately want something that is going to be comfortable so you can ride for extended periods. Secondly when picking out your grips make sure you get a set that doesn’t get slippery when your palms start sweating. We suggest the Fuzion Hex grips, they are actually came in first place in our Best grips for 2018 review. For more details check out the full write up here. Affinity Classic T-Bars are a staple in street riding. Bars are a critical part of your scooter set up. The proper height and width of your bars will affect your performance and riding capability. Depending on your style of riding your bars will vary. Street riders will lean towards bars that are wider and taller. They need less leverage for the types of tricks that they do. Less spinning flipping tricks and more grinds slides, stalls and gaps. For park oriented riding the lighter your bars the better. Most riders liked Aluminum bars which is the reason why the Envy reaper was so successful. Today the rare bars like titanium are what’s in vogue. The titanium bar offers strength and is an even lighter option than aluminum. However the price tag that comes with Aluminum bars is no joke they cost up to three times an aluminum bar. 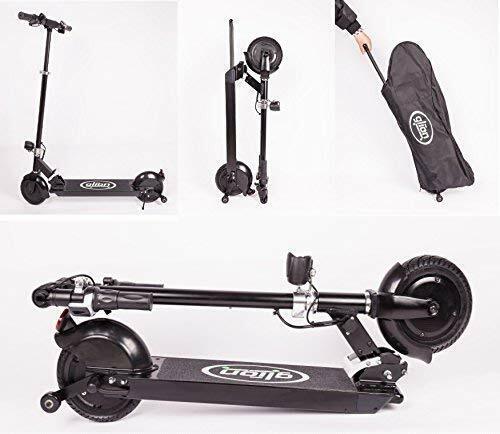 Most beginners scooters will automatically come with Chromoly steel bars. There is actually nothing wrong with these bars at all. Even higher end bars like Affinity are constructed of Chromoly. 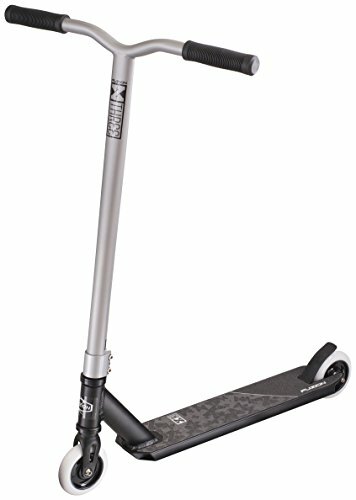 The only issue with beginners scooter bars is that they are often too short and narrow. We have seen a few completes with decent bar heights though. Your clamp is an important part of your scooter and it can differ quite a bit depending on which compression system you run. Most clamps that run on IHC are understated and lightweight. Thankfully gone are the days of Stacked quadruple clamps. Another nice thing is most clamps come with a sleeve insert which can be removed to be compatible with oversized bar styles. The real clamp variation comes with SCS compression. This SCS style clamp is taller because it holds a piece of your bars and a piece of your fork. These clamps come in a variety of shapes, designs and weights. Our choice for SCS clamps is Tilt they make great products that just work well. You won’t ever have to worry about your bars flying out of your clamp with the Tilt clamp. Headsets are pretty standard but you should still opt for a reputable brand like Tilt. Your headset is what controls your bars and enables you to do all of the cool deck spinning tricks like triple whips. With a rough headset you won’t be able to rotate your scooter around freely. Usually all headsets are created pretty equal. Select one that complements your overall scooter color scheme. The deck is arguably the most important part of your scooter. Select it wisely. Arguably decks are the most popular component of a pro scooter. They are the piece of emphasis that your feet ride on and other than the bars they make up the majority of the scooter. There are so many options in style, size, color, concave and weight. Riding style plays a very large role in selecting a deck. Long and wide is how street riders like it and thin and short is how most park riders prefer their decks. With riders staying in the sport longer than they previously did there is a need for decks with substance. 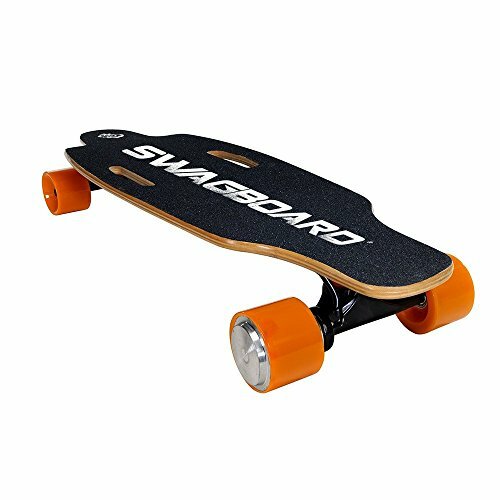 The average scooter deck dimensions right now are probably around 4.7 x 20.5. Weight reduction is a focal point for decks. The key though is to remove material and not sacrifice durability. Treatments and different processes play large roles in this area. Lots of decks North of $120 feature forged necks which allow for fancy cut-out designs but also remain strong. When you pick your fork you have to be cautious to select one that works with your compression system. Failure to do this can make it so you have to get new bars and a new clamp or you do what we’d do just return the fork. SCS forks work with SCS set ups and HIC forks likewise work with HIC set ups. Aluminum forks are lightweight and extremely durable because they usually are one piece of aluminum dremeled down into a fork. Look for forks with unique styling to complement your scooter set up. You have to keep your whip looking fresh. We love the Tomahawk fork it’s one of our favorites it looks awesome and is practically bullet proof. We will group wheels and bearings together they really go hand in hand. It’s obvious how important wheels are without them you aren’t going anywhere. 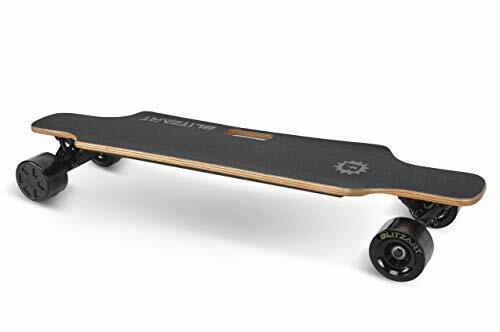 But wheels are a lot more than just rolling on a scooter, the wheels you select can determine how fast your scooter goes and how it grips the skate park surfaces. Softer wheels will provide optimal grips and firmer wheels will provide more speed. However each of the different elements will have disadvantages. Softer wheels are going to grip better but they also wear down faster. Harder wheels will be more prone to slipping but they will last longer. Finding your wheel preference is going to be trial and error only you’ll be able to choose what you like best. Our recommendation are the Fuzion Ace wheels. These wheels are 120mm and look awesome the blue ones are really sweet! For someone looking for a 110mm wheel River wheels are awesome. They make different formulas to provide a different riding experience one fast the other more grippy. Another thing we have to mention is be careful when selecting 120mm wheels. They are bigger and look really cool but they don’t fit on every scooter fork. Double check to make sure your fork accepts 120’s before buying some. We’re going to group the remaining components all together. Grip tape is important because it helps you catch your tricks and keeps you from feet sliding off the deck during tough landings. While grip tape looks to be created equally it’s not select grip tape that is thick and not paper thin. The thin stuff rips and is a nightmare to remove. Brake are brakes, typically only really green riders use them to stop. Really brakes are glorified wheel shields basically in position to stop your back foot from clipping the rear wheel and throwing you off your scooter. Hardware is important probably a lot more important than you’d think. Thicker bolts will prevent stripping which is a nightmare. 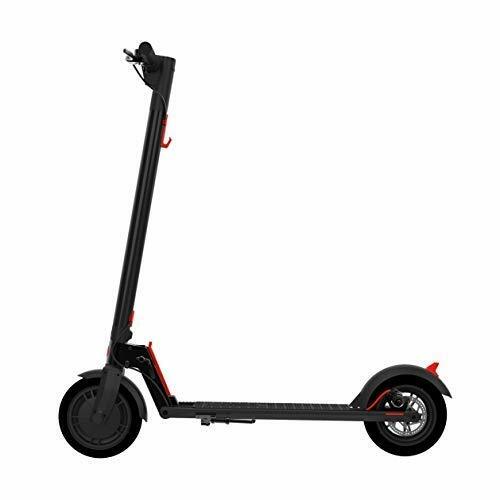 You will also spend less time tightening your scooter if you select high quality hardware from the get go. What lots of parents do is simply go to the local hardware store like Lowes Home Improvement and grab bolts from there. The bolts you find at the hardware store is going to be cheap and a lot stronger than what you’ll find on made in China scooters. Building your own unique custom pro scooter is exciting. You’ll create something specifically for you and will look awesome and help you ride to your best ability. Hopefully we were able to walk you through the process of building your custom stunt scooter. We showed you every part you’ll need and we suggested some of the best parts we’ve used. Fill out our contact form and show us what your finished scooter looks like.